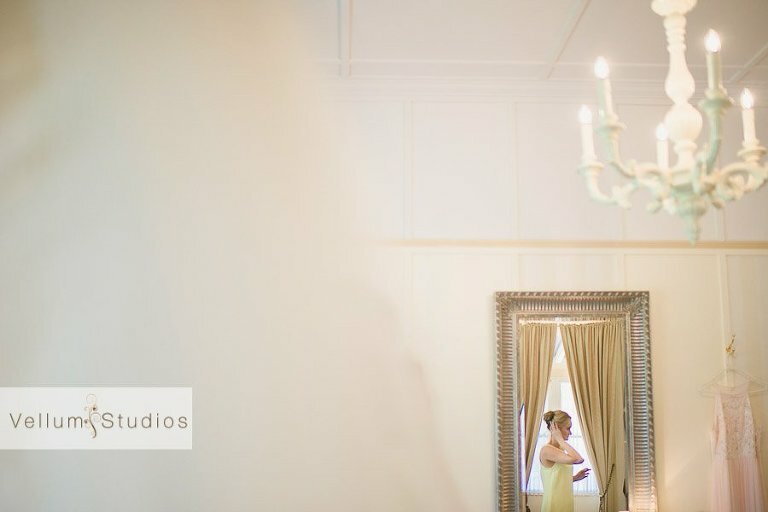 Late last year I headed up to Toowoomba to photograph the wedding of Kristy & Ty at beautiful Gabbinbar Homestead. 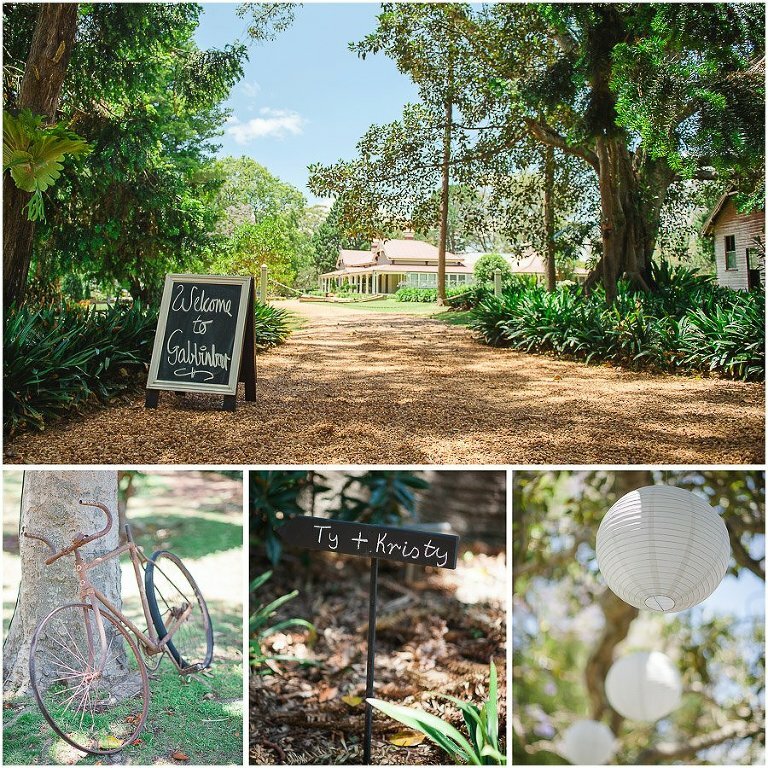 Gabbinbar Homestead was an idyllic location for Kristy and Ty to tie the knot. 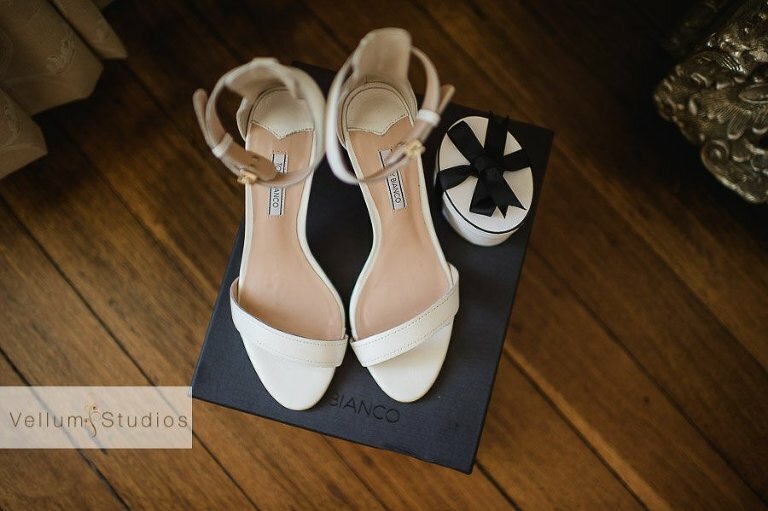 They added lots of personal styling touches throughout the homestead to really reflect their sense of style. The whole afternoon had a great afternoon soiree feel with delicious snacks, drinks and lawn games. Following the touching ceremony on the lawn and the afternoon garden party, everyone adjourned into the homestead to really get the party started. 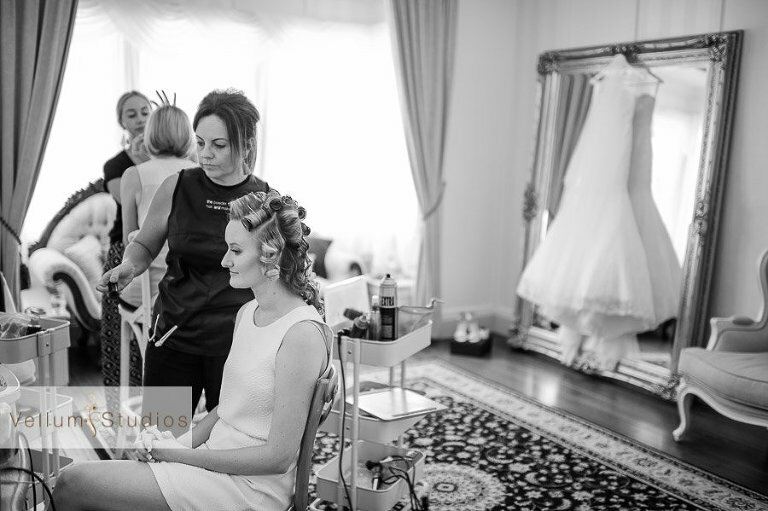 « 2014 – What a great year of weddings!